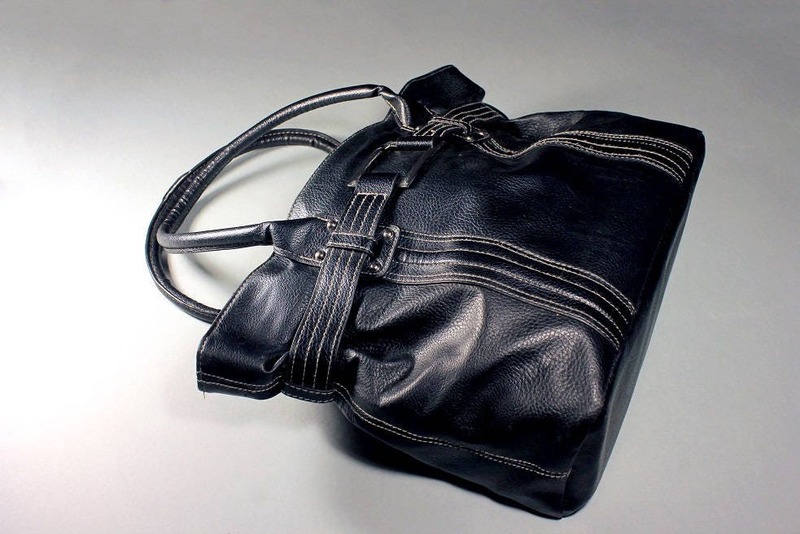 This is a beautiful black faux leather top handle tote bag. 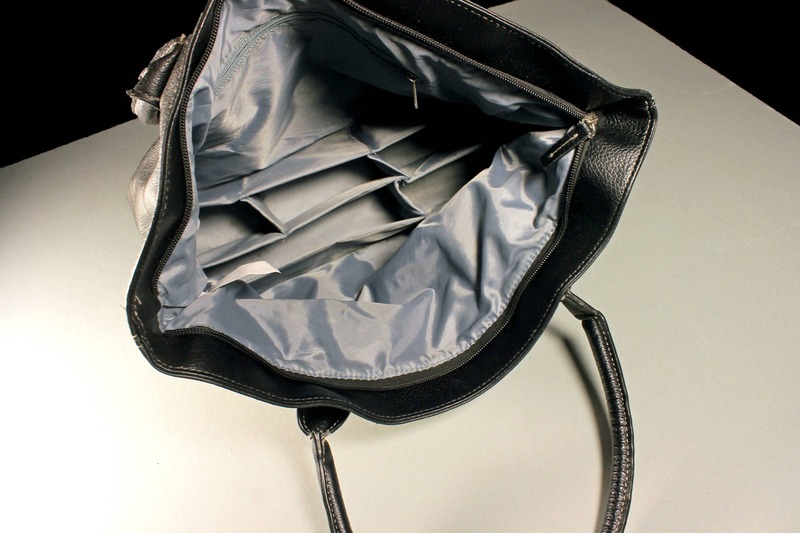 It has numerous sectioned compartments in the bottom and a zippered side compartment. 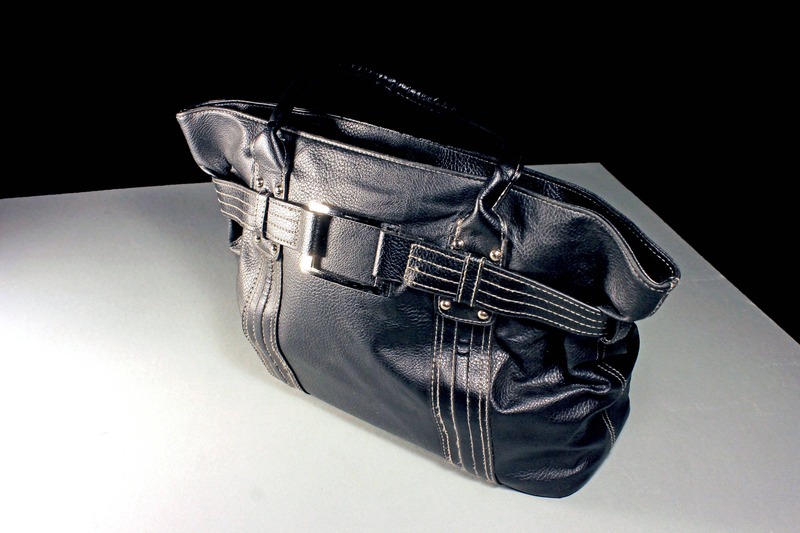 This large bag has a zipper closure. What a great bag to take on a trip. 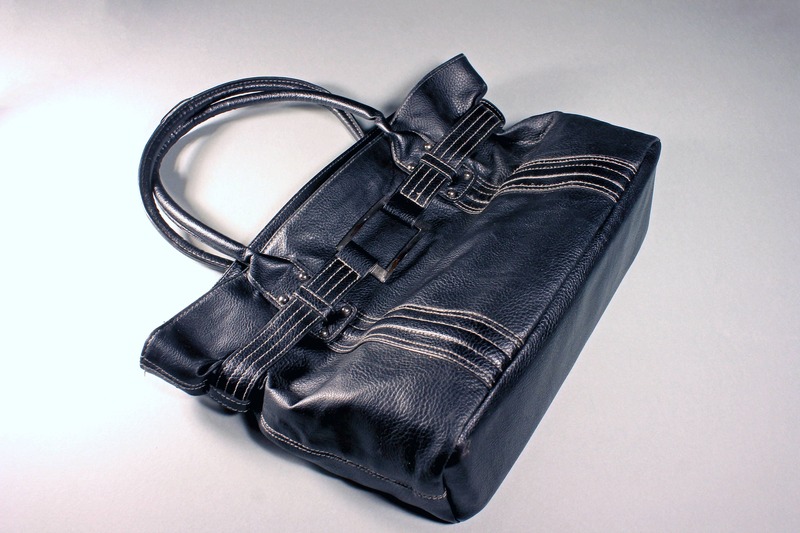 This is a wonderful statement bag and will also make a great carry-on. Being a vintage bag it has been used. This bag is in great condition. The zippers work perfectly. 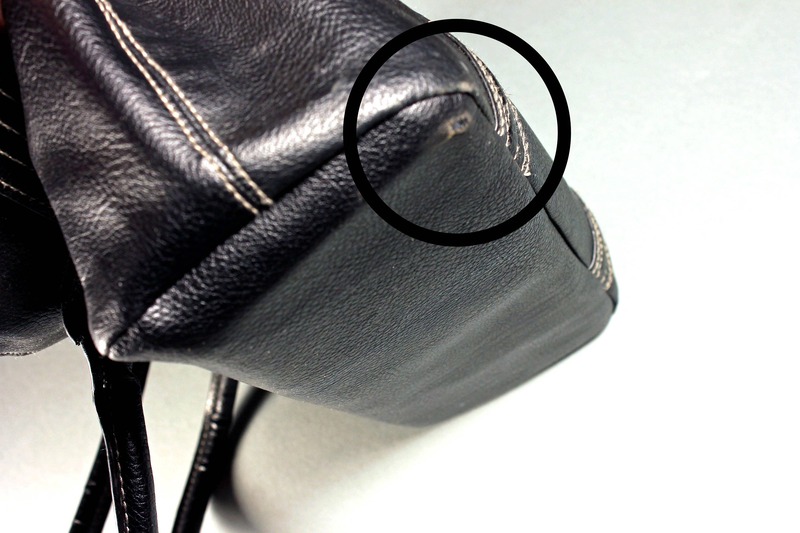 There are some minor scuffing and wear on the bottom of the bag. Please see photo 4.